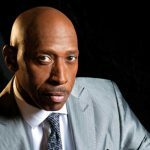 Jeffrey Linton Osborne (born March 9, 1948) is an American funk and R&B musician, songwriter, lyricist, and former lead singer of the band, L.T.D. In 1982, Osborne released his self-titled debut album, which featured two hit singles, “On the Wings of Love” and “I Really Don’t Need No Light”, peaking at #29 & #39 on the pop chart respectively. This was followed up the next year by Stay with Me Tonight, his first gold album (later reaching platinum album status), which spawned two more hits, “Don’t You Get So Mad” (#25) and the title track (#30). “Stay with Me Tonight” (April 1984, #18) and “On the Wings of Love” (June 1984, #11) reach the UK Singles Chart. Osborne had two more gold albums, Don’t Stop and Emotional, the latter of which had his highest charting solo pop hit, “You Should Be Mine (The Woo Woo Song)”, which peaked at #13 in 1986. The following year, Osborne had the highest-charting hit of his career duetting with Dionne Warwick on “Love Power”, which reached #12 on the Billboard Hot 100 and also topped the Adult Contemporary singles chart. This was a turning point in his pop success, as his albums and singles began charting lower and lower on the pop charts. Osborne’s 1988 single “She’s on the Left” would be his final Hot 100 entry, as well as his only #1 R&B hit. After scoring two more substantial R&B hits in the early 1990s, “Only Human” and “If My Brother’s in Trouble”, Osborne would be absent from the charts for the remainder of the decade. 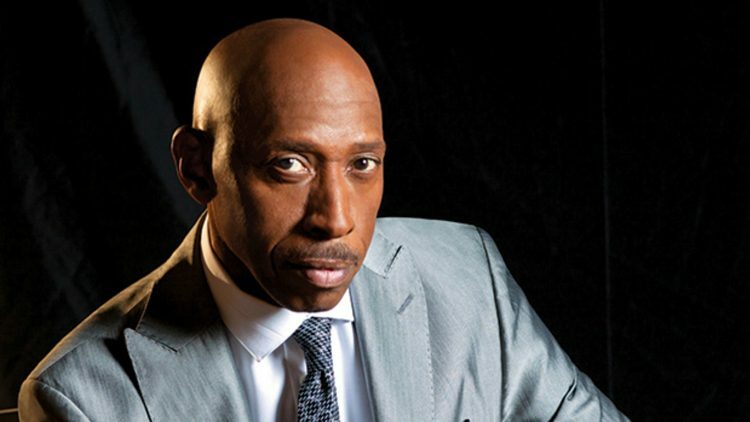 In the new millennium, he returned with a series of albums that, while far from the success he enjoyed in the 1980s, returned him to Adult R&B radio, scoring modest chart singles such as “Rest of Our Lives” (#75, 2003) and his cover of Barbara Mason’s classic “Yes, I’m Ready” (#64, 2005). In 2008, Osborne sang the national anthem before Game 4 of the NBA Finals at the Staples Center in Los Angeles, a feat which he repeated in 2009, before Game 1 of the 2009 NBA Finals, and also again in 2010 before Game 1 of the NBA Finals, all at the Staples Center in Los Angeles. He also performed the national anthem prior to Game 3 of the 1988 World Series, a feat he repeated two years later at Game 3 of the 1990 World Series, both at the Oakland Alameda County Coliseum in Oakland, California. He also regularly sang the national anthem before Hartford Whalers games.